Why Do Babies Get Brain Cooling? June 7, 2016 /0 Comments/in Hypoxic Ischemic Encephalopathy (HIE) /by Reiter & Walsh, P.C. What Does it Mean When a Baby Is Taken to the NICU For Brain Cooling? We have found that some of our clients come to us and say that their child was taken to the NICU for brain cooling, but they weren’t given clear information about why their child was receiving the therapy, or even the name of the specific injury that is treated by brain cooling. This injury is called ‘hypoxic-ischemic encephalopathy’ (HIE) – a condition where some part of the baby’s brain is deprived of blood and/or oxygen during the perinatal period. This injury is, in many cases, preventable, which makes it all the more tragic when HIE impact’s a child’s life. Oxygen deprivation can severely impact a child’s brain development; the extent of the damage is dependent on the length of time for which the child is oxygen-deprived, as well as on additional factors, such as the presence of trauma, maternal health issues, infections, or the need for intubation and ventilation. What Does Brain Cooling/Hypothermia Therapy Do? 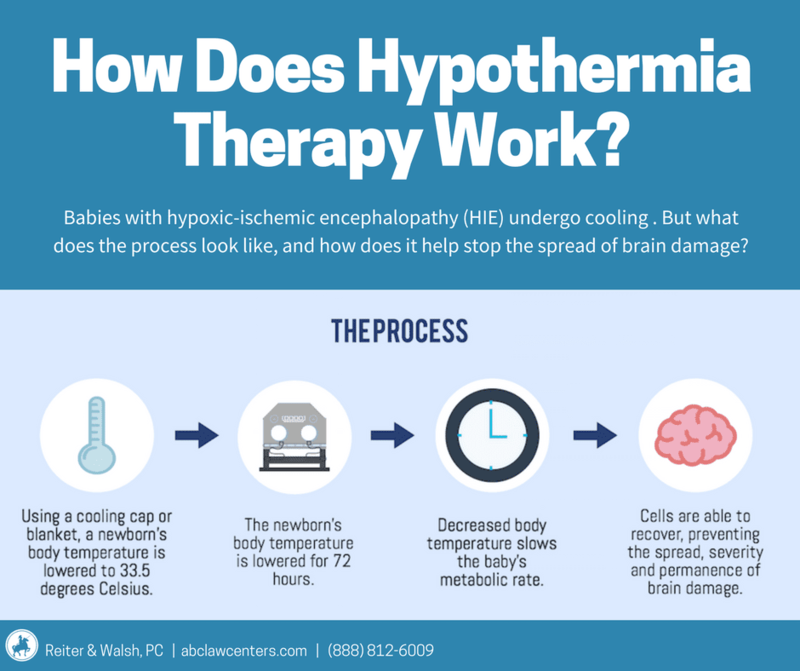 Brain cooling is a procedure that medical staff perform on a baby within 6 hours after birth when they suspect the baby had a brain injury known as hypoxic ischemic encephalopathy (HIE). Usually, when a baby has a brain injury, there are different stages of damage: the initial insult that causes cell death, and then a delayed form of damage called secondary energy failure, which happens up to several hours after the initial injury event. This secondary damage makes the events of the initial stage worse, and is part of an ischemic cascade reaction that can persist for some time (even up to 24 hours), even after circulation is restored. Brain cooling seeks to interrupt the cascade of events that lead to secondary energy failure and decrease the severity of disability that a baby may have. Medical staff initiate hypothermia therapy by either putting a cooling cap on the baby’s head, or placing them on a cooling blanket. This allows the baby’s brain cells to recover better than they would with just supportive care. It also prevents further damage from a process known as reperfusion injury, which is when blood rushes too quickly back into an area already injured by oxygen deprivation. With reperfusion injury, the blood rushing back into the area causes an increased inflammatory response, elevating the level of damaging free radicals, which can cause further damage by initiating programmed cell death. Hypothermia therapy blunts the severity of the body’s inflammatory responses and decreases the level of free radicals that the cells release, modulating some of the damage. What Happens if My Baby Got Brain Cooling and I Wasn’t Informed Why? Babies receive cooling therapy when they meet specific criteria. Often providers may fail to explain to parents why their baby is receiving cooling therapy. This may be because the baby suffered HIE during the perinatal period (while under the hospital’s care), and the conduct of the medical providers may have caused the HIE injury. Negligent medical care means that the care medical staff are providing is not up to the standards set out for medical professionals. Medical providers should inform parents whether their baby’s medical condition requires that they receive cooling therapy. Medical staff are responsible for making sure that parents are informed when a baby meets criteria for HIE and cooling therapy should be given. If cooling therapy should be given to a baby with HIE and providers fail to provide this therapy, then they are negligent. Parents whose children are diagnosed with HIE can speak to a birth injury lawyer to see whether their child’s HIE was caused by improper or negligent care during pregnancy or during delivery and whether the Courts can provide for future care and support of their child now needed as the result of a medical mistake. Where Does My Baby Get Brain Cooling? Brain cooling is a process reserved for babies with serious brain injury, so care tends to be provided at Level III or IV NICUs across the country. Not every hospital is equipped to provide hypothermia therapy, so it’s important to know which ones do and don’t have the option. Sometimes, those hospitals not equipped to provide it can provide transportation services to those that can, but this can use up valuable time – a risk, especially since the therapy must be administered within 6 hours. Although there may be over 50-100 hospitals in a given state, only a handful at a time will be equipped to provide such critical, specialized care. While the following list is by no means comprehensive, it provides some perspective on the number of hospitals that provide Level III or Level IV NICU care. Many states have tens, if not hundreds, of hospitals, but high-level neonatal intensive care is available at only a few locations. 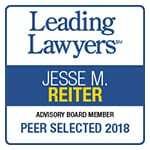 What Makes a Brain Cooling Lawyer Different from a Personal Injury Attorney? These birth injury attorneys look at your child’s medical records and compare them against what’s known as a “standard of care” in order to figure out whether doctors did everything they were supposed to do in providing care to your child. 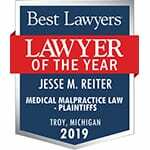 Because brain cooling is a very medically complex topic, it’s important that these lawyers be birth injury attorneys specifically – the field of personal injury is far too vast for a lawyer who does slip-and-fall accidents or medical device malfunctions, for example, to be able to give clients who have a child with a birth injury the level of attention they deserve. If your child needed brain cooling, please reach out to the brain cooling and birth injury attorneys at ABC Law Centers. We are one of the few law firms in the U.S. to focus specifically and only on birth injuries, with the bulk of our cases consisting of situations where children have either HIE, cerebral palsy, or both. 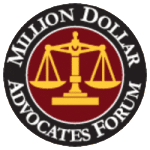 We would be happy to provide you with a free case evaluation and inform you of your legal options. Hypothermia Therapy Past, Present, and Future: Where is Brain Cooling Headed? How Does Brain Cooling Relate to Patient Safety and Medical Malpractice? Hypothermia Therapy Past, Present and Future: Where is Brain Cooling Headed... How Does Brain Cooling Relate to Medical Malpractice and Patient Safety?